Whether this is your first time seeking treatment or you’ve tried other methods without lasting success, I will design a personalized treatment plan that meets your individual needs. 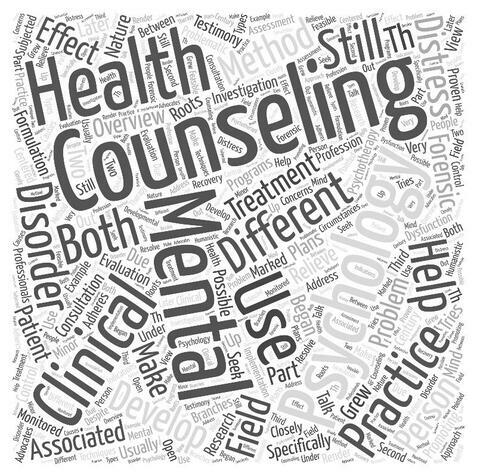 While standard treatment programs use a “one-size-fits-all” approach, I tailor the treatment to fit each person’s needs and circumstances. He recognizes that there are many different types of alcohol and drug problems ranging from problematic use (the ‘heavy drinker’) to full-blown addiction; and, that other mental health issues such as depression and anxiety that are often intertwined with substance use also need to be competently addressed. Because substance or behavioral issues are rarely a stand-alone problem, I look for the underlying causes, which often involve self-medicating from depression, anxiety, and trauma. Many have lost their sense of identity and positive self-worth. In order to effectively treat the issues of abuse or addiction, the underlying co-occurring issues need to be addressed as well. In all cases, my aim is to increase your ability to become the whole person that you were meant to be. My personalized treatment approach is tailor-made for business executives, professionals, and other discerning clients who want flexible, individualized treatment that is private, personalized, and individually-tailored.